Live. Manage. Improve. Finance. Invest. Big institution capacity. Small entity personal attention. All under one roof. The 2017 merger of Sumar Property Management into Better World Properties adds legendary apartment management expertise combining over 100+ years of experience. 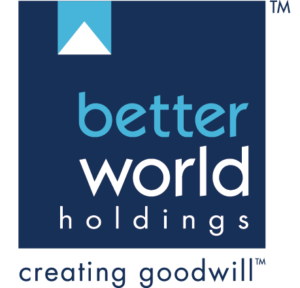 Better World Holdings facilitates deal formation, acquisition strategies, financing solutions, cash infusions, debt restructuring and real estate investment opportunities with a multifamily focus. 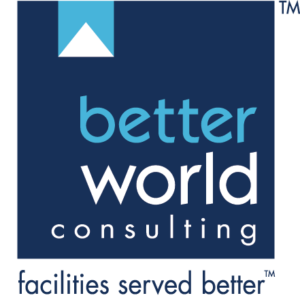 Better World Consulting supports apartment management with facilities optimization, process improvement, business development, staff training and custom market analysis. 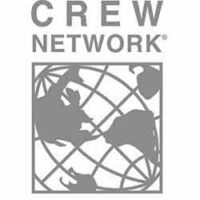 Welcome to the Better World Family of Companies. 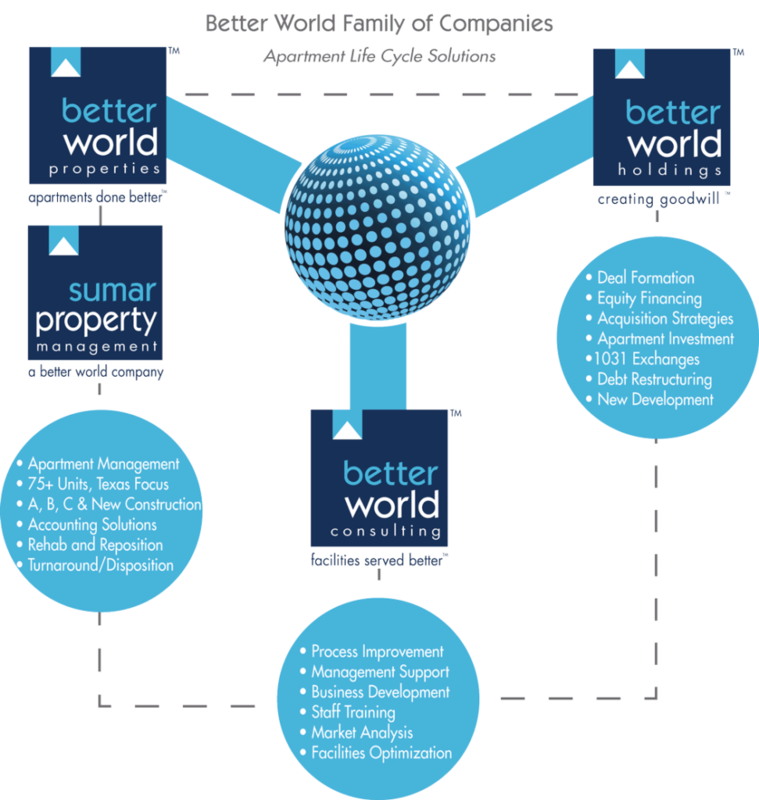 Better World Properties™, Better World Holdings™, Better World Consulting™ and Sumar Property Management. We know apartments. Inside out. 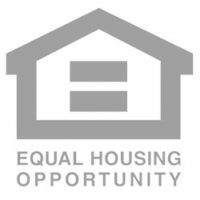 We provide full service apartment management, apartment process and performance consulting, and multifamily equity and financing solutions. 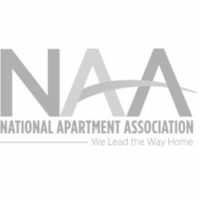 We carefully crafted our business model to address the full life cycle of apartment investment. No more shopping for this service or that service. We bring complete apartment life cycle solutions together under one roof with apartment property management, multifamily equity, deal formation, creative and custom financing solutions, multifamily investor services, training, staffing, apartment rehabilitation and reposition, multifamily acquisition, uncover hidden value, disposition and multifamily process improvement – all under one roof. We are focused on Texas. 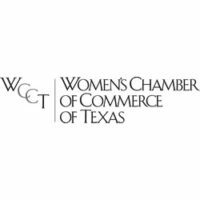 The Better World Family of Companies: Better World Properties, Better World Holdings, Better World Consulting and Sumar Property Management are focused on Texas. 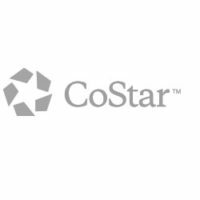 As residents of the Lone Star state, with headquarters in Houston, the principals of the Better World Family of Companies live, work and play in Texas and know the potential for return on multifamily investment in Texas. With decades of experience in the Texas multifamily industry, the principals of Better World have an unparalleled understanding of the Texas multifamily real estate market and where opportunities abound. 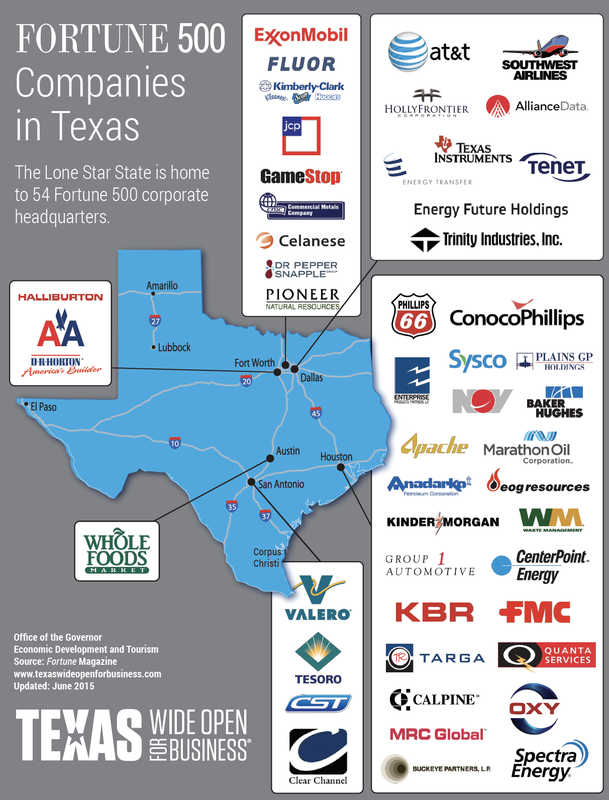 The economy in the state of Texas is one of the largest in the country. 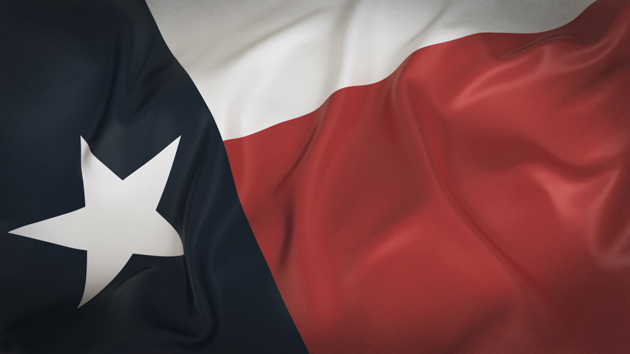 As a sovereign country (2014), Texas would be the 12th largest economy in the world by GDP.³ The state has the second largest population in the country after California.4 The estimated population from the 2016 census is 25,146,105 people.5 And, what do all these Texans need? Apartments. Better World Properties provides energetic apartment management and ancillary services with a focus on Texas. 75+ units and up. Class A, Class B and Class C, including senior and student housing. 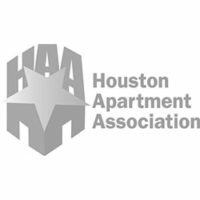 Services include conventional apartment property management in Texas, apartment construction management and lease-up, multifamily accounting and reporting solutions, apartment maintenance solutions, multifamily vendor selection and management, creative apartment marketing solutions apartment rehabilitation and reposition, and apartment disposition. We manage single apartment properties up to multi-million dollar, multi-property apartment portfolios. The 2017 merger of Sumar Property Management into Better World Properties brings legendary apartment management expertise combining over 100+ years of experience. Better World Holdings facilitates multifamily deal formation, apartment acquisition strategies, apartment financing solutions, multifamily debt restructuring, real estate entity structuring, apartment bridge loans, and multifamily investment opportunities throughout the state of Texas. 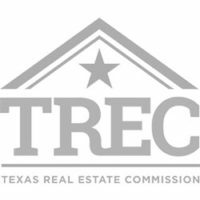 Our expertise lies in deploying capital and skill to economically improve return on investment from multifamily real estate assets in Texas. Better World Consulting is known for implementing efficient operational infrastructure and custom process improvements to assist apartment owners and multifamily investors increase value, lower operating costs and minimize risks. 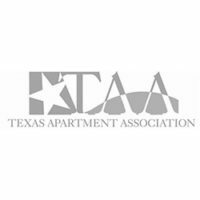 Michael and his team bring a much needed skillset to the Texas apartment world with a unique eye for combining the macro and micro view on improvement processes resulting in a better world for tenants, multifamily investors to apartment owners. 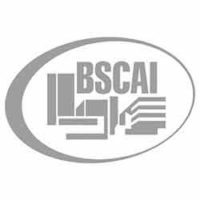 Better World Consulting provides apartment management support, custom apartment market analysis, strategic apartment business development, multifamily process improvement, multifamily staff training and apartment facilities optimization.